Spent the morning finishing up the environmental chapter (aka. “why your head would not explode” ;)) in time to see Frederico this evening, now back to drawing drawing drawing! 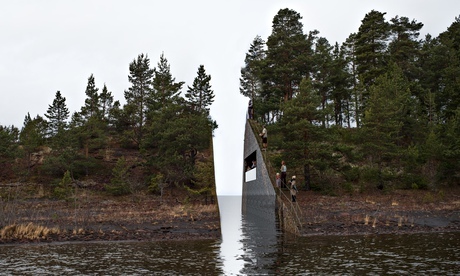 Artist Jonas Dahlberg’s memorial to the 2011 massacre in Norway!